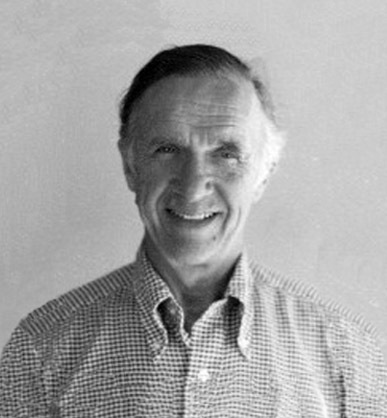 William Frederick Timmins was born May 23, 1915 in Chicago, Illinois. 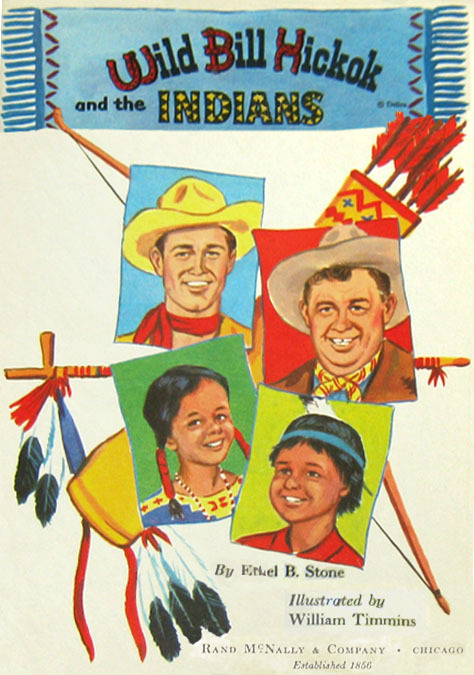 His father, Harry Laverne Timmins, was born 1888 in Wilsonville, Nebraska. His mother, Pauline Sunbeam Beckford, was born 1894 in Chicago. His parents married in Chicago in 1912 and had three children. His older sister Verna May was born in 1913 and his younger brother Harry was born in 1917. The family lived at 7017 Jeffrey Avenue in Chicago. 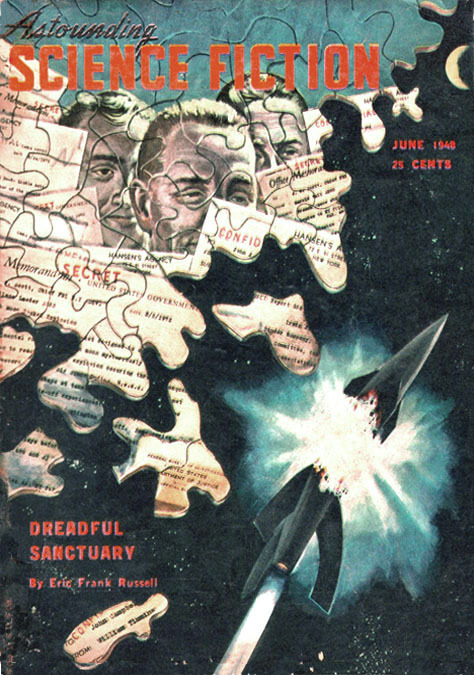 His father, Harry L. Timmins (1887-1963), was a celebrated magazine illustrator and co-owner with Frank H. Young (1888-1964) of a successful Chicago advertising agency called Young & Timmins Advertising Illustration Studios. In 1923 Timmins and Young co-founded the American Academy of Art in Chicago. His father's impressive career brought the family a prosperous and privileged lifestyle, which included pleasure trips to Paris and London. In 1927 the family moved to 71 Warwick Avenue in the Chicago suburb of Winnetka, Illinois. In 1929 the family traveled to France, after which they moved to New York City and lived in Forest Hills in Queens. In 1930 the family moved to 1055 Windsor Place in Pelham Manor, New York, which was a fashionable suburb of New York City. 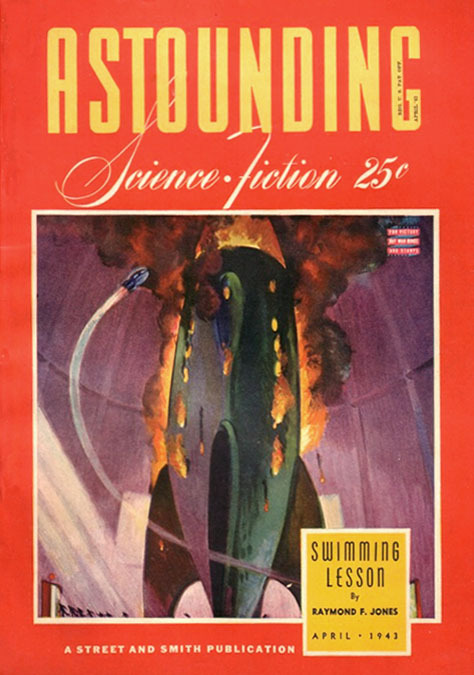 The area was popular with illustrators, such as Francis Leyendecker, Norman Rockwell, Charles LaSalle, Lawrence Toney, and Graves Gladney. William Timmins attended Pelham Memorial High School, where he contributed drawings to the French Club publication, Le Miroir, as well as the school year book, The Pelican. He was elected Treasurer of the Student Council. In June of 1933 he graduated from high school, after which the family moved to 95 Garden Road West in nearby Mamaroneck, NY. In 1934 he began to commute by Metro North train to New York City, where he studied at the Art Students League on West 57th Street. He also took classes at the National Academy of Design on Fifth Avenue near 89th Street. In 1935 he began to study at the Grand Central School of Art, located on the sky-lit top floor of Grand Central Station Terminal. This was the same station he used for his daily commute. 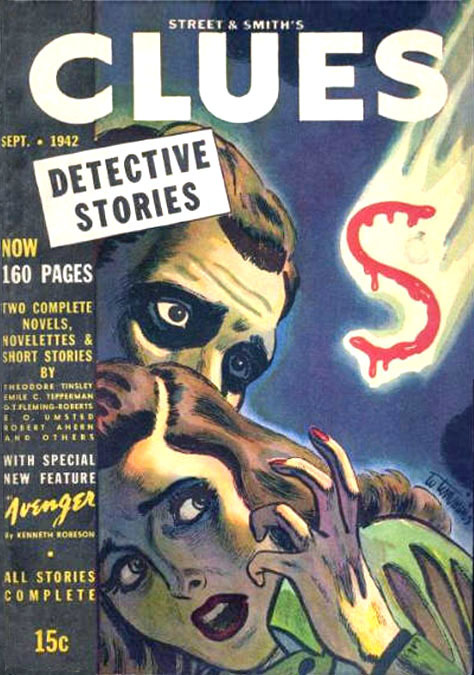 In 1935 he began to sell pen and ink story illustrations as well as painted covers to NYC publishers of pulp magazines. 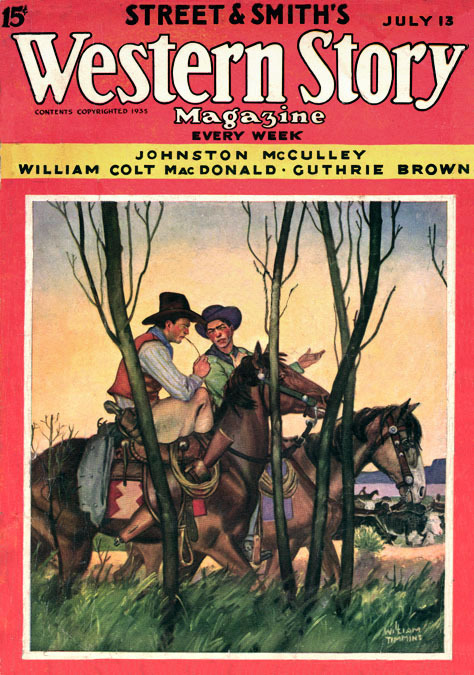 During the second half of the 1930s his work appeared in Western Story, Dime Sports, Clues Detective Stories, Thrilling Western, and All Aces Magazine. In 1935 at the age of twenty he moved to 21 North Chatsworth Avenue in Larchmont, New York. His home was less than two blocks from the train station. On September 1, 1937 he married Marjorie Ardilla Vail. She was born April 16, 1918 in Greenwich, CT, and had graduated from Greenwich High School. Her father, Charles Vail, was born in 1886 and her mother, Vestah Gray, was born in 1897. The newlyweds spent their honeymoon on an ocean voyage to Paris, France. He and his wife moved to a home on Spectacle Lane in Wilton, CT. This area of Connecticut had become a popular artist community. 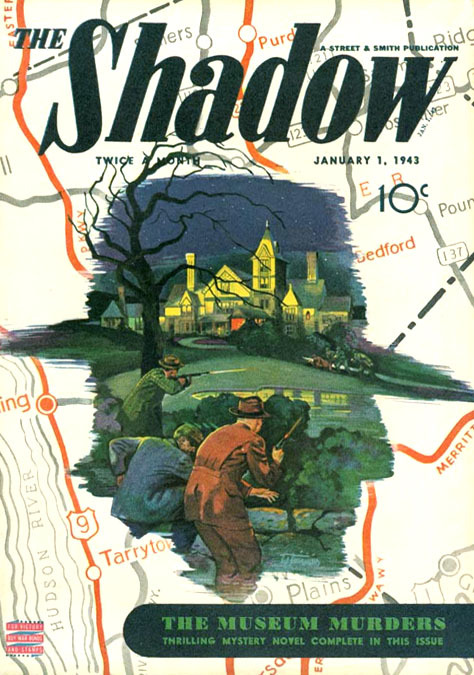 He socialized with several artist neighbors, such as Benjamin Kimberly Prins (1902-1980), Tom Lovell (1909-1997), Richard Lyon (1913-2002), Al Parker (1906-1985), Rolf Klep (1904-1981), R. G. Harris (1911-2007). 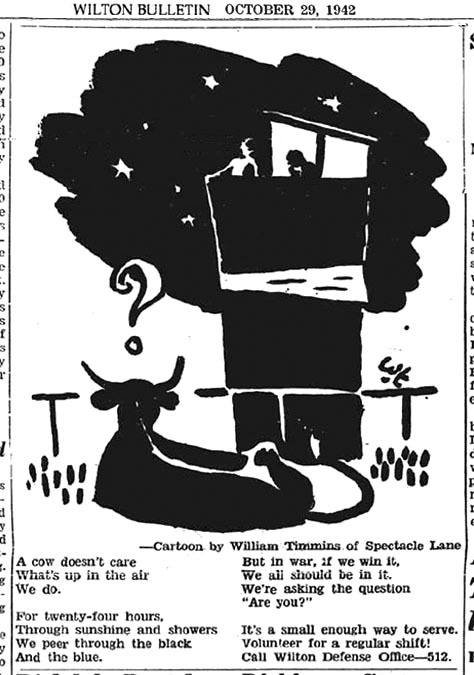 On July 11, 1938 his sister, Verna May Timmins, married Donald Teague (1897-1991), one of America's top illustrators. After the marriage they moved to California and settled in Carmel on the Monterey Peninsula. On July 18, 1939 his son Gary William Timmins was born. On July 13, 1942 his daughter Dana Timmins was born. 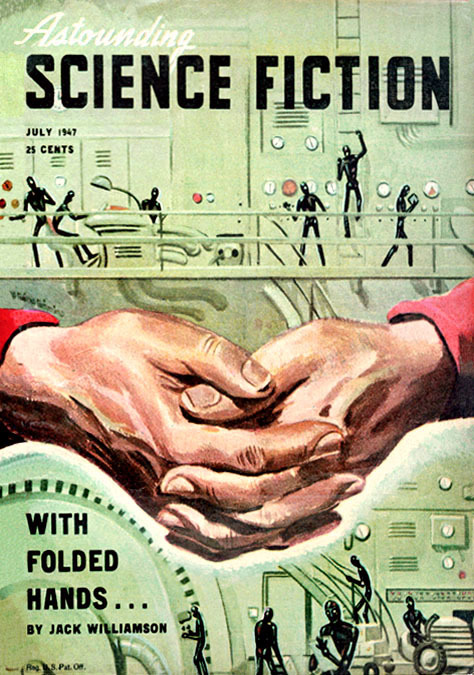 During the 1940s his cover illustrations appeared on pulp magazines, such as The Shadow, Clues Detective Stories, Wild West Weekly, and Astounding Science Fiction. 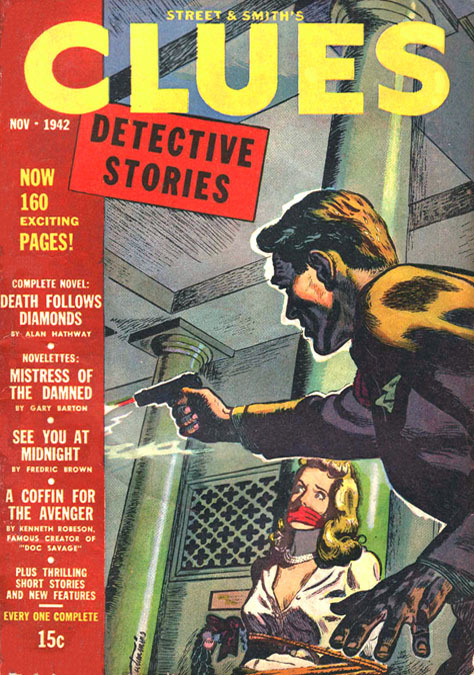 All these were published by Street & Smith. During WWII he did not serve in the military, since he was married, twenty-eight years old, with a dependent wife and two young children. He volunteered for the National Guard and served as Air Raid Warden for the Millstone section of Wilton, CT. In 1944 the family moved to Darien, CT. At first the artist worked in a rented studio in nearby Norwalk, CT, but after a while he converted a vacant family room into an art studio and worked at home. 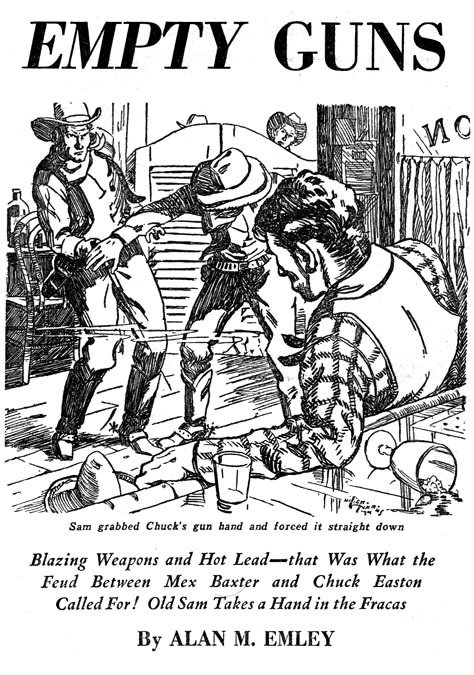 After the war he drew story illustrations for Family Circle and Liberty Magazine. In 1948 his father, Harry L. Timmins, and his brother, Harry L. Timmins, Jr., moved to California to open a lithography business in Hollywood. 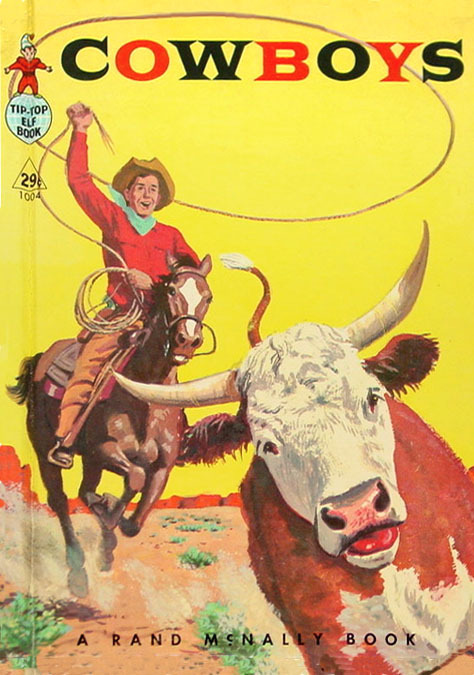 During the 1950s he illustrated several books for children that were published by Rand McNally, such as Cowboys, Davy Crockett, Wild Bill Hickok, Robin Hood, Pony Express, Here Comes the Band, Super Circus, Emmett Kelly, Little Cub Scout, and Look! A Parade. 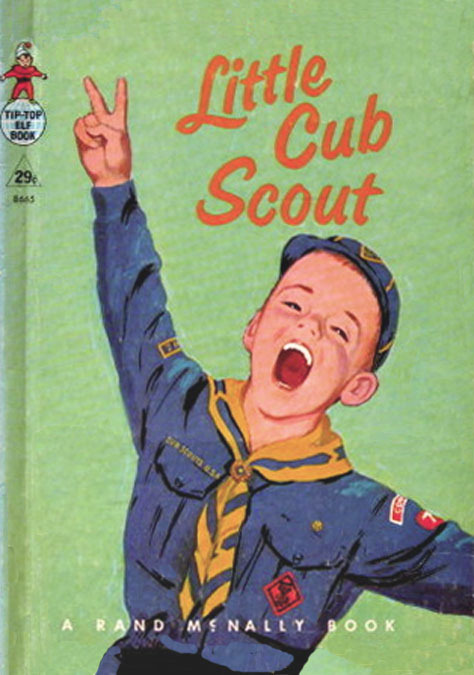 In 1959 he contributed illustrations to The Boy Scout Handbook along with Norman Rockwell, Charles Waterhouse, and Donald N. Ross. On January 14, 1959 his mother died at the age of sixty-four. In 1963 his father died at the age of seventy-one. In 1965 he and his wife and daughter moved to Carmel, California, where they could live near his brother and sister. In 1966 he retired from illustration and concentrated on painting landscapes for fine art galleries in California, Arizona, and Nevada. His brother, Harry L. Timmins, Jr., opened an art gallery on Cedar Drive in Camarillo, CA, and handled paintings by his talented family members and friends. William Timmins died in San Francisco at the age of sixty-nine on January 9, 1985.